Whether it is confined to a small area within a single room, or distributed throughout an entire structure, Universal Environmental Services employs the most up to date industry standards to safeguard building inhabitants, and return the affected environment to a healthy condition as quickly and safely as possible. 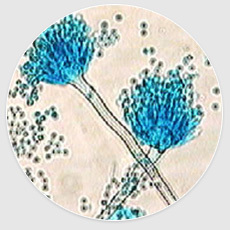 Although it presents a serious health risk, mold is very common in most homes. 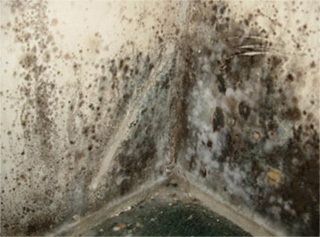 There are many types of mold found in homes. Some of these include Cladosporium, Penicillium, Stachybotrys, and Alternaria.